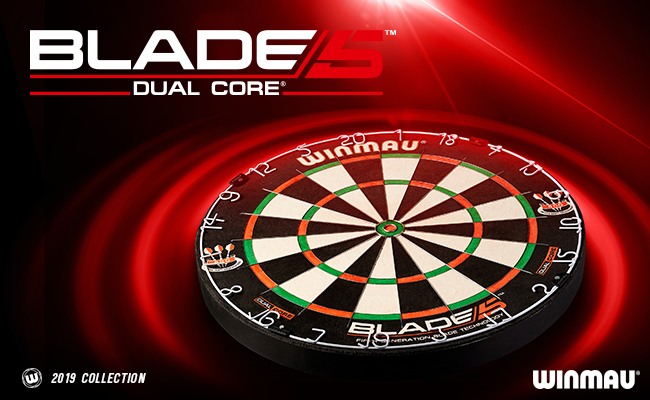 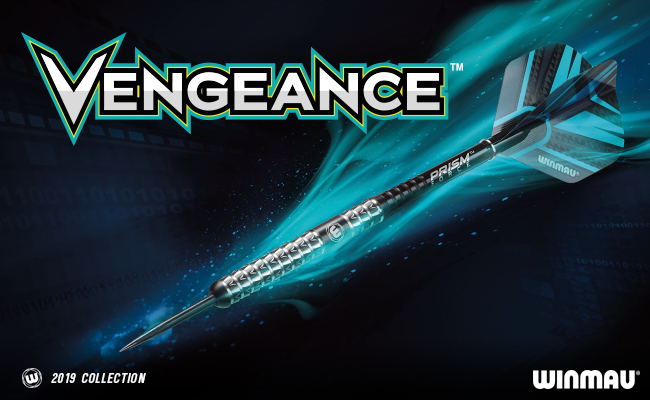 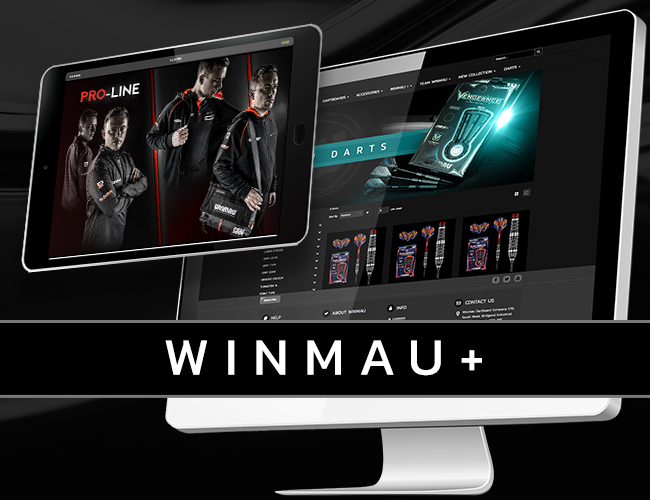 The Blade 5 pushes the boundaries of dartboard technology to its limits with the Blade wiring system allowing for 9mm² extra scoring area in the doubles and 6mm² extra scoring area in the trebles, with a 14% reduction in web surface area for higher scoring. 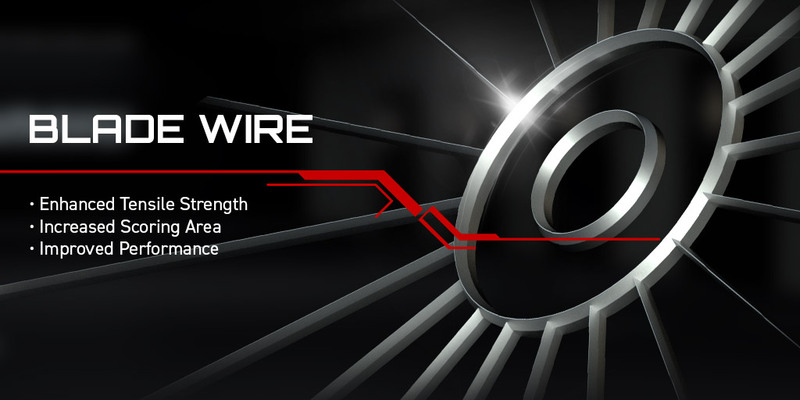 The dynamic sector wires are 20% thinner and the radial wires are 10% thinner for greater scoring potential. 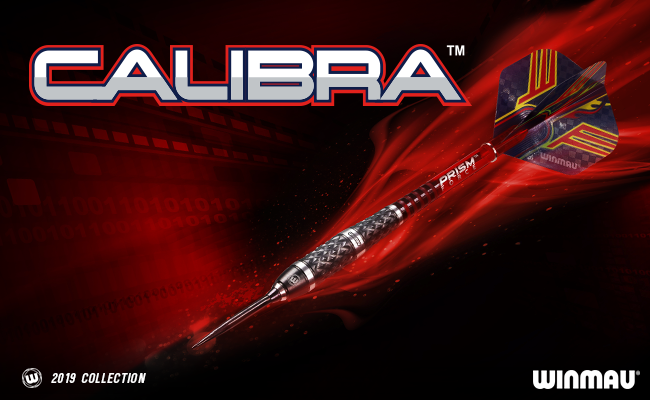 The Blade angle has been reduced from 90 degrees inclusive to 60 degrees inclusive, and the ultimate tensile strength of the dynamic sector wire has been increased by 20% to ensure that dart points glide past the wire and into the scoring bed. 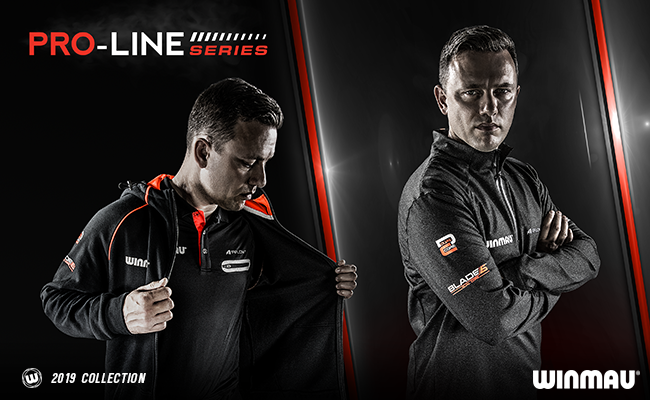 With carbon diffusion technology for an ultra-hard surface and improved performance and durability. 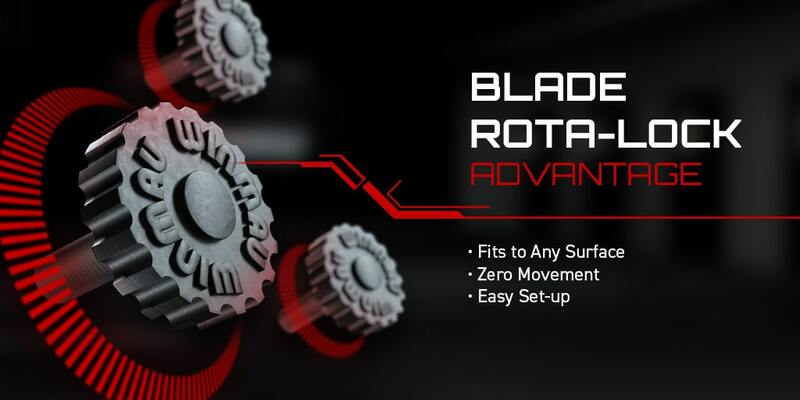 The Blade 5 includes the Rota-Lock triple-wheel lock and level system for a secure fit and easy rotation.